The National Museum of Mathematics is pleased to invite you to a game of SCRABBLE® with three-time National Champion Joe Edley. 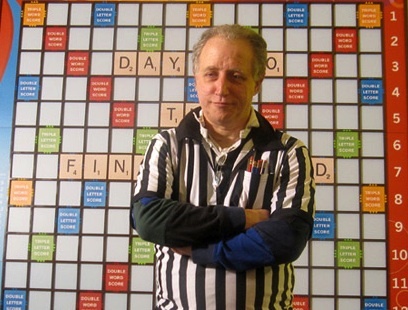 Back by popular demand, Joe returns to MoMath for another Family Friday evening of SCRABBLE® fun. This time, Joe will teach strategy and word-finding skills through actual game play, one rack at a time. Don't forget to bring your Scrabble board! 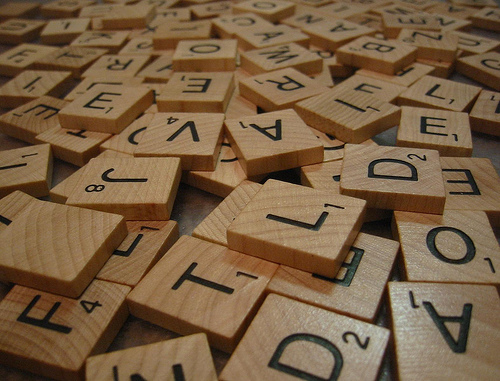 A featured player in the acclaimed documentary Word Wars, Edley is the co-author of Everything Scrabble®, Third Edition and the brain-training puzzle book Anagrammar. He's also a veteran of 35 years of SCRABBLE® tournament and club play and over 20 years as Director of Clubs and Tournaments for the National SCRABBLE® Association.